This is Kyle's dad... He's a prominent lawyer in South Park, having represented Chef in his lawsuit over "Stinky Britches" and represented everyone when the whole town sued each other for sexual harassment. 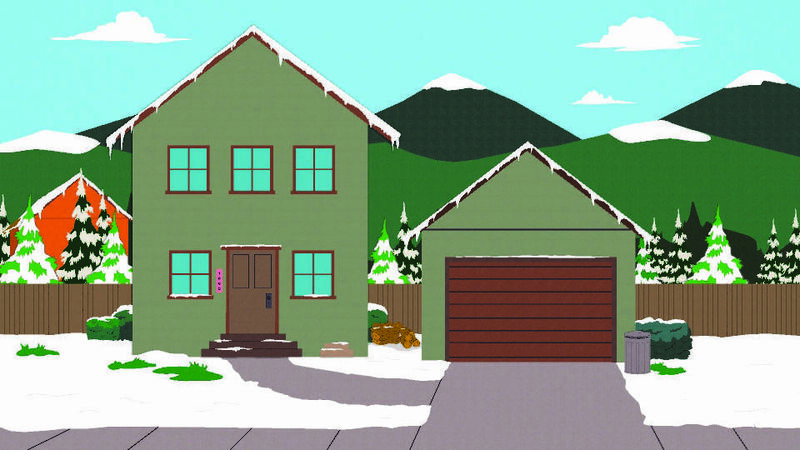 The Broflovski family briefly moved to San Fransisco in Smug Alert (s10e02), but returned to South Park at the end of the episode.